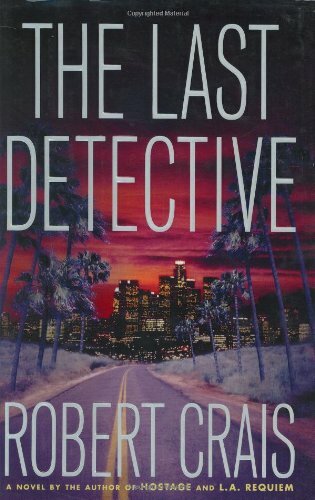 A child's kidnapping is just the beginning of the trouble for private eye Elvis Cole, in this Robert Crais mystery, which marks the return of Elvis Cole after a nearly-six-year hiatus, and Crais uses the book to reveal much more about his popular hero than he's ever revealed before. Robert Crais is the author of the Elvis Cole novels. He has won the Macavity and Edgar awards and been nominated for an Edgar. He lives in L.A. with his wife and daughter.